A new series of mini warp-y dry guitar tracks. Very minimal. The goal is to capture the listener in smooth cozy sound. Warm sounds and textures. Each track is written very spontaneously. A warped re-mixed & mastered version of Crossing Bridges - Sleeping Dog II. These two songs really take their time, and flow like a gentle stream of consciousness. Very sleepy. Samples of the local trains passing. Using extremely light drums / percussion through very subtle loops throughout. And of course… subtle, chill, spacey ambient guitar layers. Mini album, written and recorded in one day through Kevin Brusha's Quad Verb amp and a looper. These live loops immediately entice the listener. One of my favorite releases of this project yet. Completed in one night after hearing the news of my friend Ben's passing. Extremely emotional and somber tunes. Most Cohesive album so far. Each song has strong imagery & captures the subtleties of loneliness and longing. 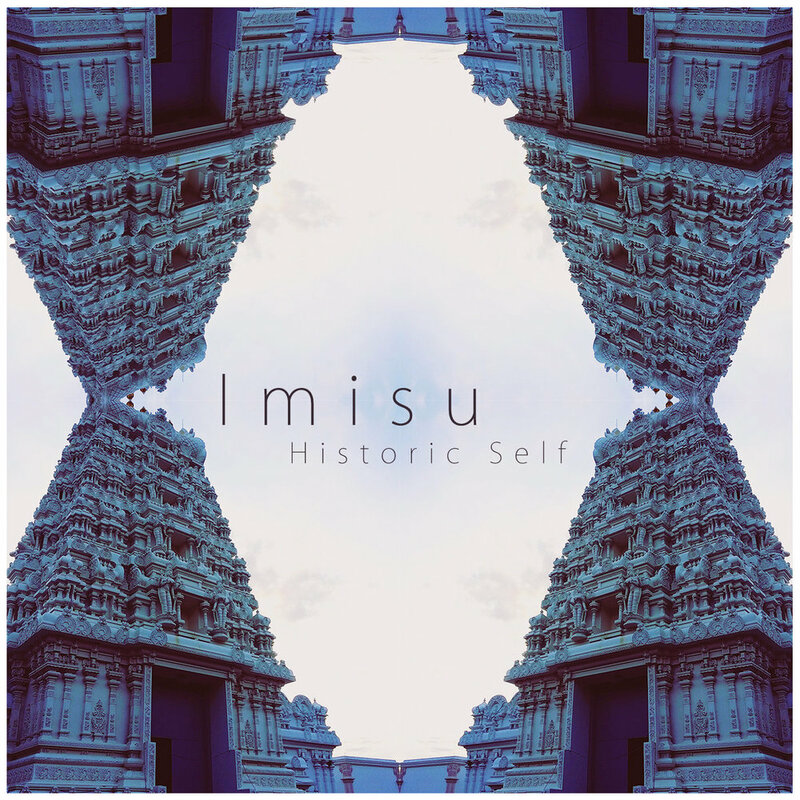 Originally written to be a Crossing Bridges EP, this was the push to make Imisu what it is. Acoustic & dry, along with scenic samples. Post-rock and math-rock inspired. Using a Terrance McKenna quote, and Donnie Darko. Historic Self is a psychedelic dream experience. 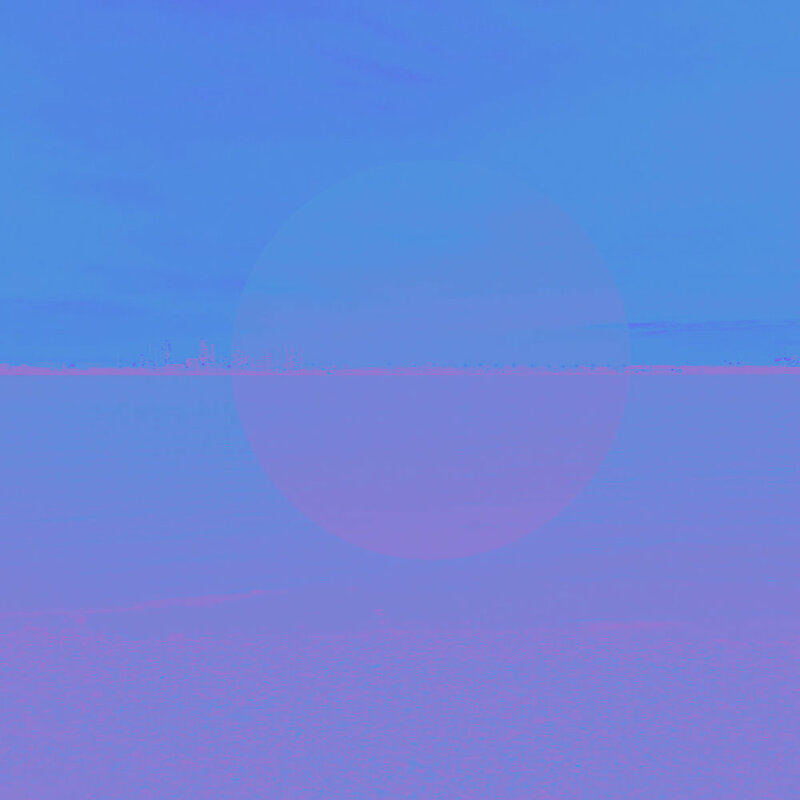 Electronic based mini album. Using loop elements & EDM influences. Featuring: Hayley Dare, sampled on the song Good. Completed in one night. IABY captures the iconic sound that is Imisu. Multiple Lofi ambient guitar layers. Tapes available here.